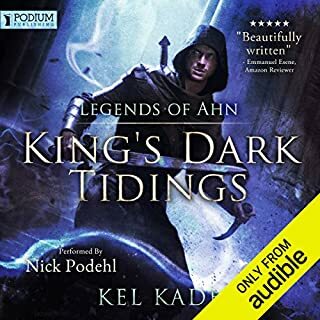 Would you listen to Legends of Ahn again? Why? What was one of the most memorable moments of Legends of Ahn? 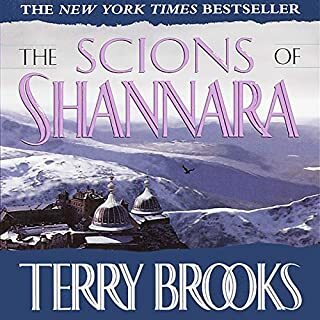 What made the experience of listening to The Scions of Shannara the most enjoyable? What was one of the most memorable moments of The Scions of Shannara? 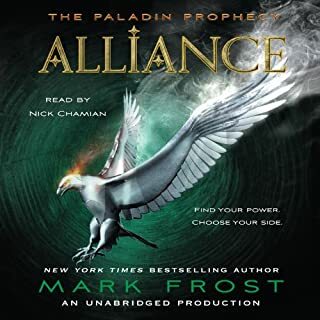 Would you consider the audio edition of Alliance to be better than the print version? 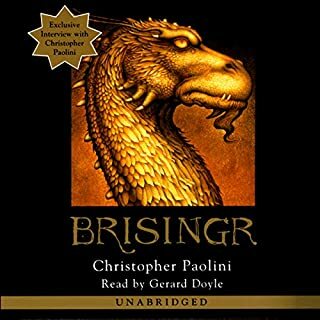 If you could sum up Brisingr in three words, what would they be? THIS SERIES IS A VERY GOOD LISTEN AND VERY WELL ACKTED OUT. 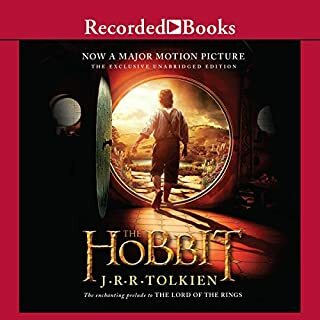 Would you listen to The Hobbit again? Why? What made the experience of listening to The Chessmen of Mars the most enjoyable? 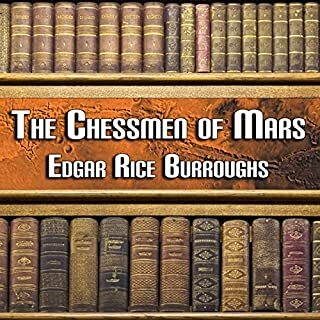 What other book might you compare The Chessmen of Mars to and why? none, it was unique, due to the last part of the book held very memerable caritors. Have you listened to any of Peter Delloro’s other performances before? How does this one compare? Where does The Warlord of Mars rank among all the audiobooks you’ve listened to so far? 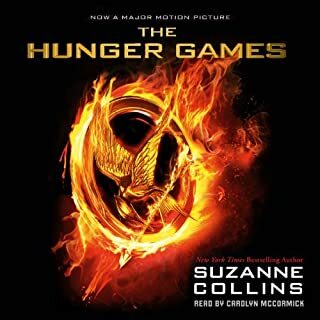 i read the book when i was young and this was a nice listen to that was easer than the read. What was one of the most memorable moments of The Warlord of Mars? What about Peter Delloro’s performance did you like? riveving and i could not stop lestening, i had to do the hole series and cold not stop. 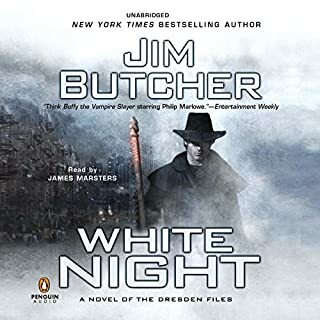 excellent story after the first 30 min of just the first book of 3. 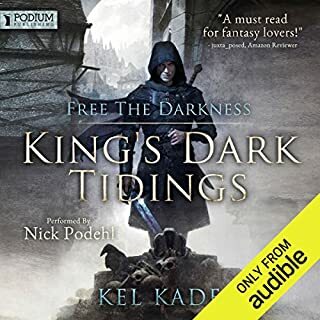 Very good sires of books and it keeps you awake on ling drives, and you cant stop listening.